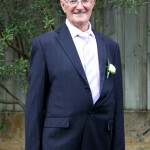 Goodbye to a special gentleman. We will all miss you. Love Shirley, Brian, Dot and Barbara. 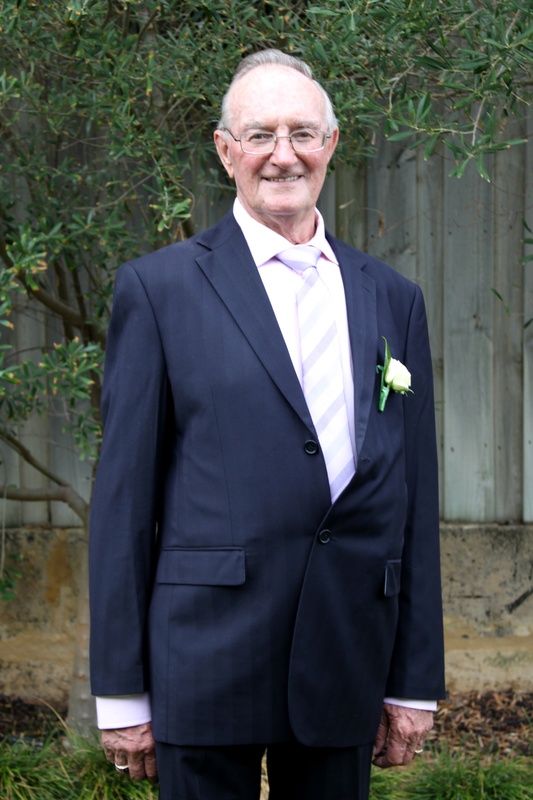 Family and Friends are warmly invited to attend the Funeral Service for the late Harry Meader of Butler to be held in our Seasons Chapel, 607 Wanneroo Rd (entry via Mangano Place) Wanneroo on WEDNESDAY (24.4.2019) commencing at 2.00pm. Condolences to the family. 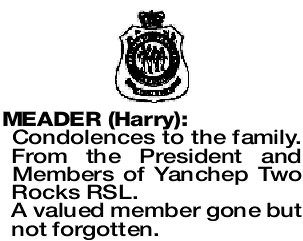 From the President and Members of Yanchep Two Rocks RSL. 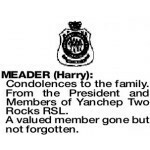 A valued member gone but not forgotten.